Demonetisation has been very good for increasing the tax base of the country. 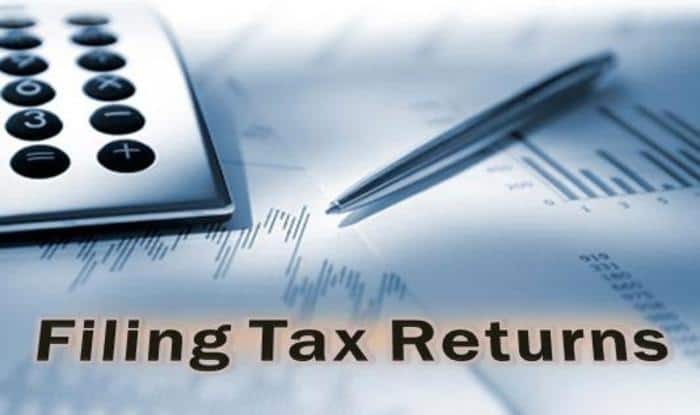 New Delhi: Income tax return filing for the assessment year 2018-19 has so far seen a 50 per cent rise since last year, a top finance ministry official said Tuesday. “This is the effect of demonetisation,” Central Board of Direct Taxes (CBDT) Chairman Sushil Chandra said on the sidelines a CII event. He further added that the revenue department will achieve the direct tax collection target, which is 11.5 lakh crore, for the current financial year. “Our gross direct tax growth rate is 16.5 per cent and net direct tax growth rate is 14.5 per cent, which itself shows that demonetisation really helped in widening and deepening of the tax base,” the CBDT chief insisted. Chandra said that due to demonetisation, so far, the number corporate taxpayers have gone to 8 lakh from 7 lakh last year. CBDT chief also informed that the board will soon start giving e-PAN within four hours.